FFE Consulting designed and delivered the fixed and loose FF&E for Greatfields School Zone 1, a 3 form of entry secondary school catering to the ages of 11-18. This forms the 1st of a 2-phase scheme agreed by the Department for Education as a response to the governing Partnership Learning Trust to expand and generate more secondary schools within the local area, as part of a large regeneration scheme. 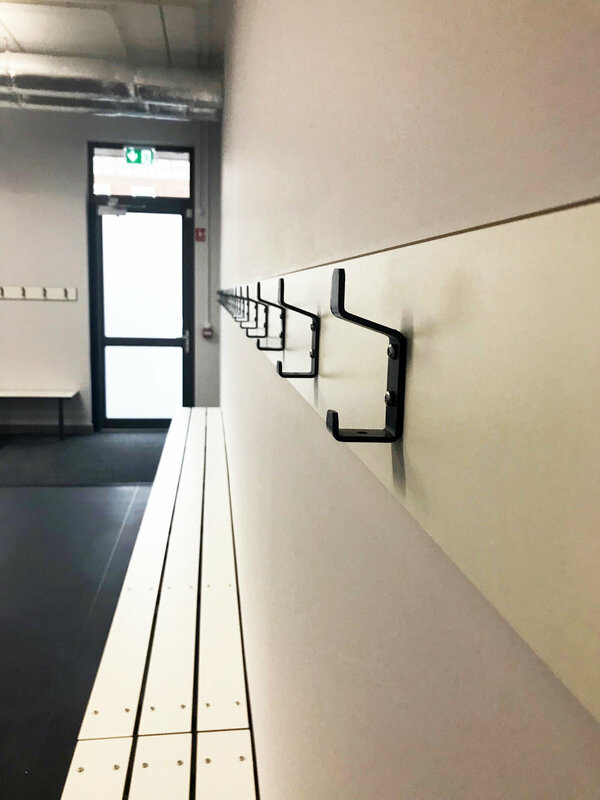 FFE Consulting designed and installed contemporary science and art classrooms with bespoke fixed benching and robust solid-grade laminate worktops, as well as low-level bespoke bookcases in all general classrooms. The design and detailing were coordinated with Architects Surface to Air and a minimal monochromatic palette was implemented, serving a simple and sleek design; complimenting the buildings minimal architectural style. Teaching classrooms were designed to be large to facilitate whole class interactive teaching, with furniture that can be easily re-arranged for group work and alternative working styles. In addition to this, FFE Consulting delivered other key areas such as a main reception area, pupils changing rooms amd staff social and work spaces. FFE Consulting were also requested to deliver the kitchen’s servery equipment; an area for the school catering team to prepare hot and cold food, servicing pupils in the main dining hall. 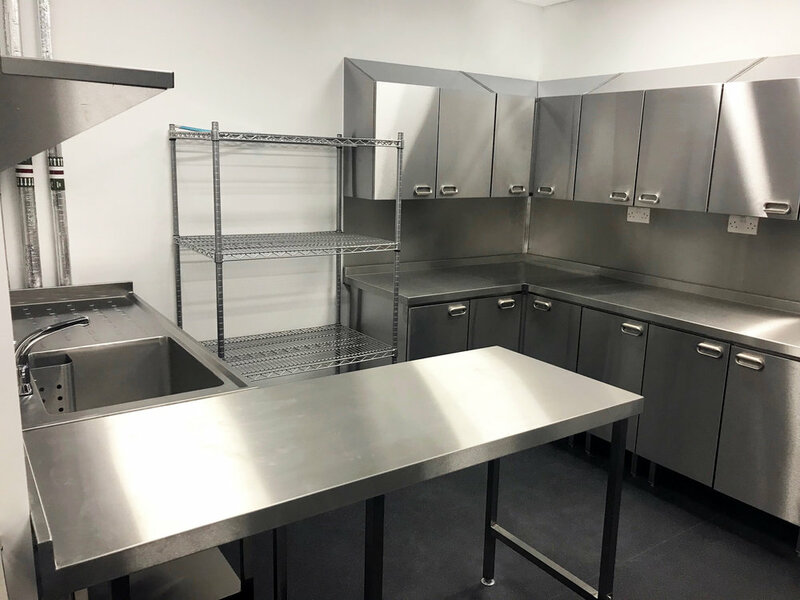 FFE consulting managed the design and installation, ensuring all M&E services and fire regulations required for the specialist catering equipment were planned and coordinated during the early days of construction. Whilst phase 1 and 2 undergo construction, Greatfields pupils temporarily share a building with neighbouring Gascoigne School. FFE Consulting’s decant team therefore transferred and re-located the existing furniture from the temporary location into Zone 1’s new building. Design, specification, procurement and delivery of FF&E fixed and loose furniture.